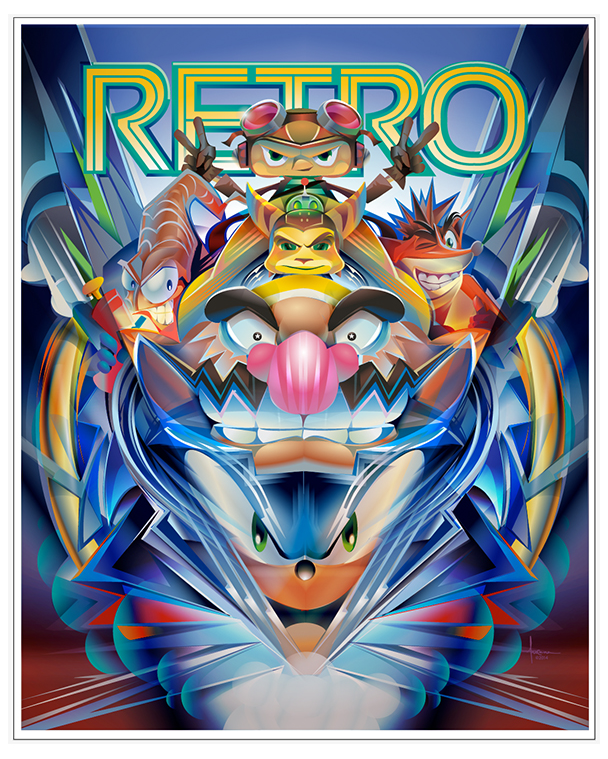 Orlando created a vector illustration for Retro Magazine. 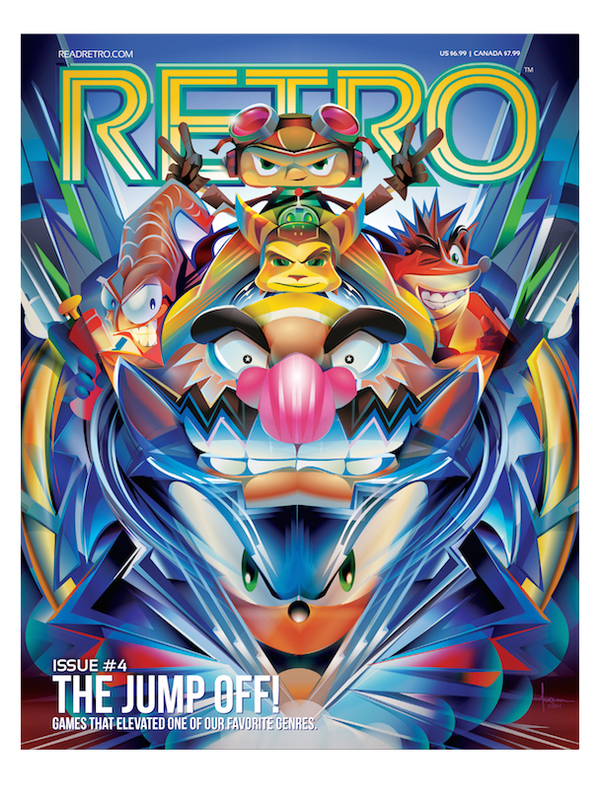 The feature of the issue is about paying tribute to a list of memorable games. To see his working process, visit his Behance.